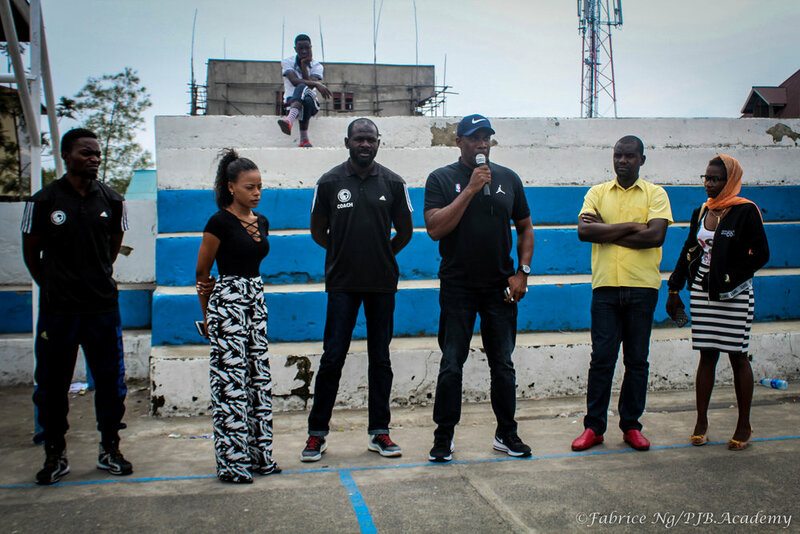 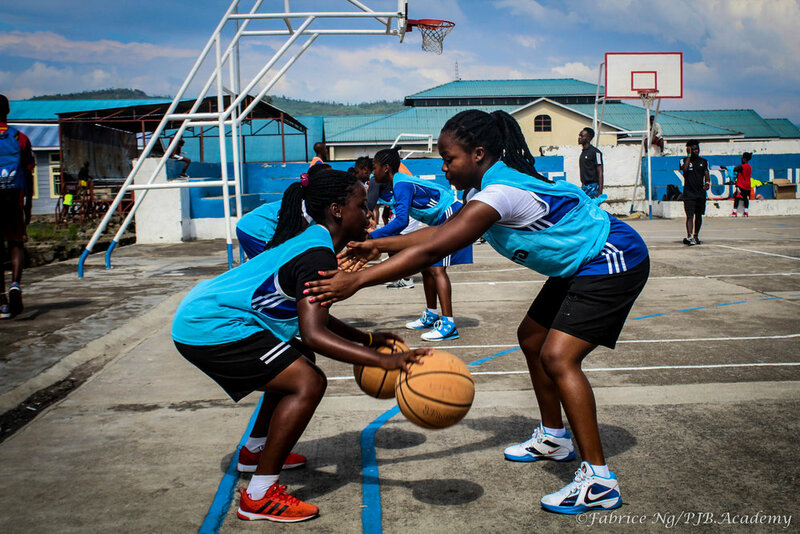 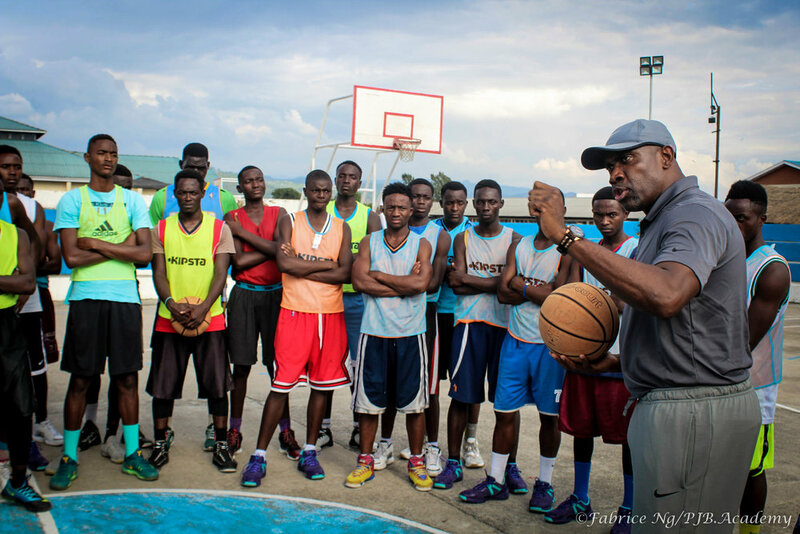 Mr Joe Touomou, currently a detector and recruiter of young talent in basketball on the African continent for the NBA, arrived in Goma this Sunday, April 15, 2018, to visit the program organized by the youth basketball academy in the United States. 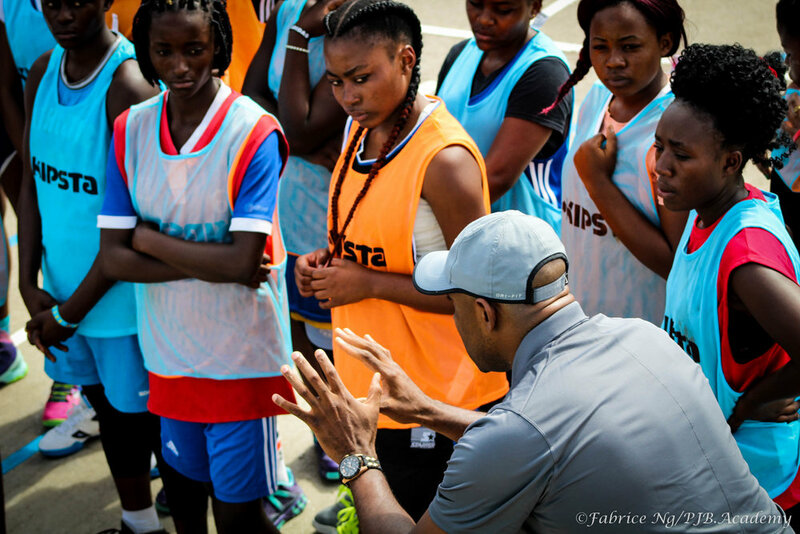 coaching youth, as well as giving a basketball camp with all the youth of the program for Monday's day. 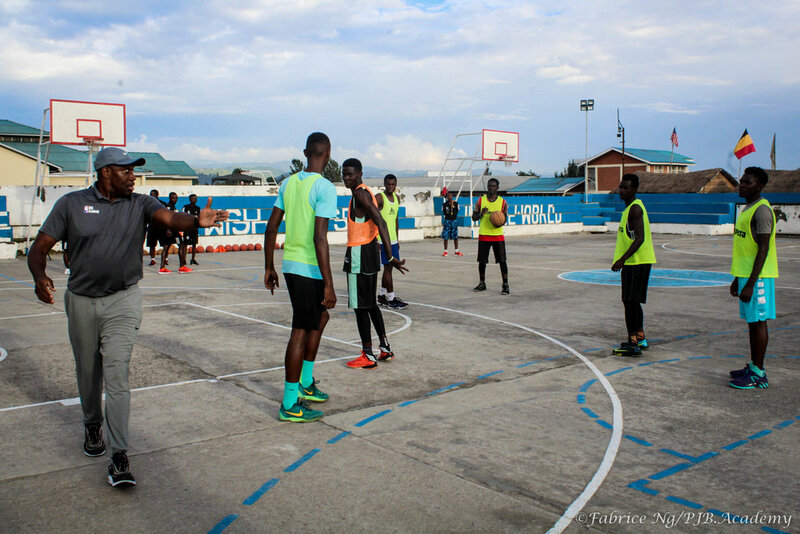 A former great basketball athlete, he began his career in Cameroon, where he won several trophies and then he will play for the national selection of his country for 10 years. 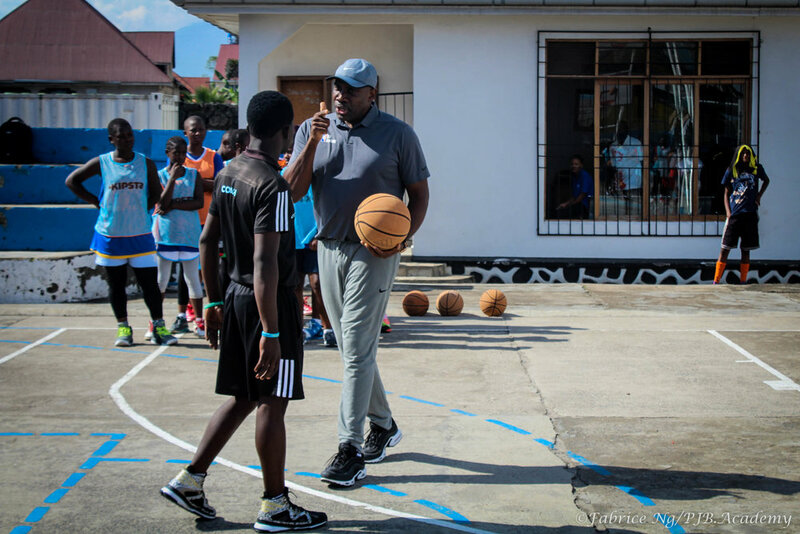 In 1994 after obtaining his Baccalaureate, he will continue his studies in the US at Georgetown University where he will play in the basketball team alongside stars such as: Allen Iverson, Jerome William, Jahidi White and the legendary coach John Thompson.